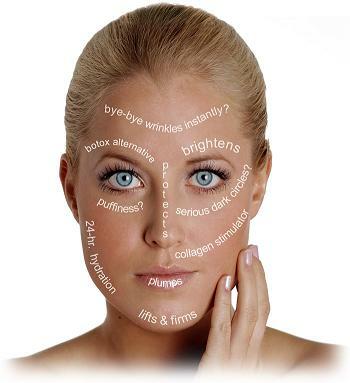 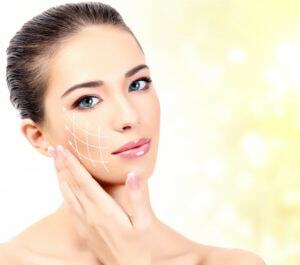 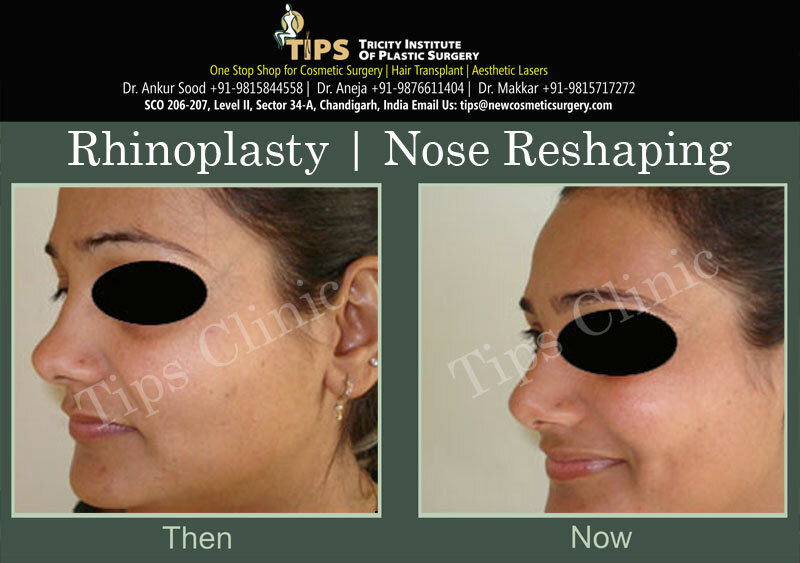 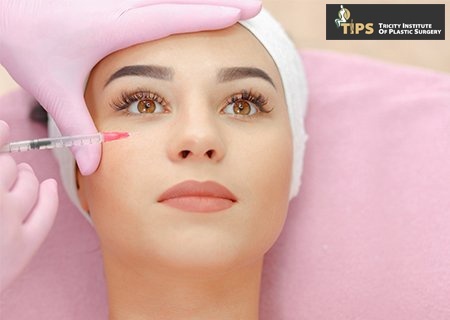 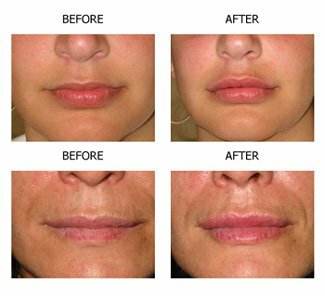 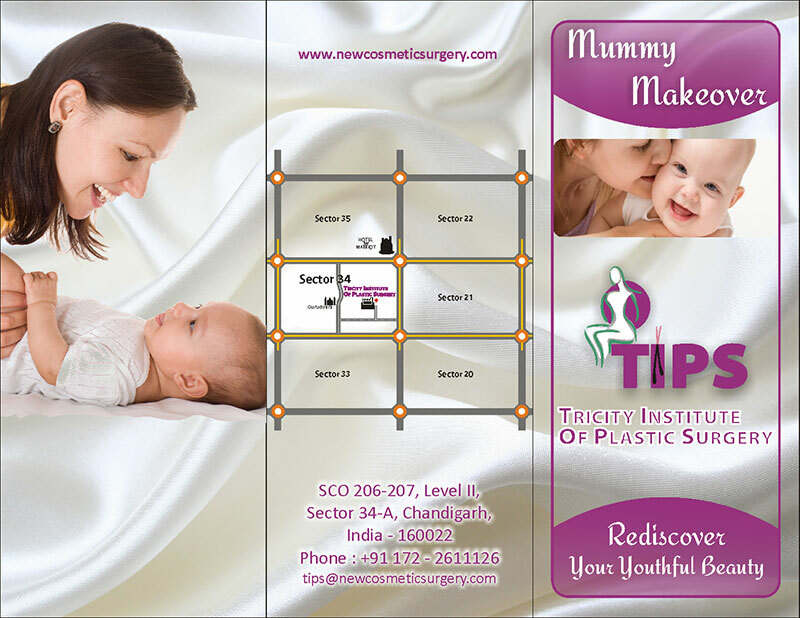 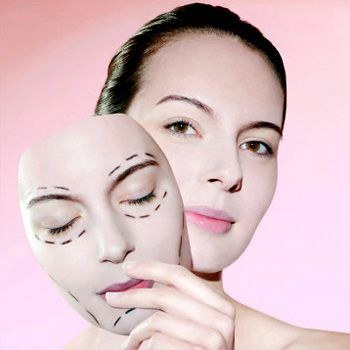 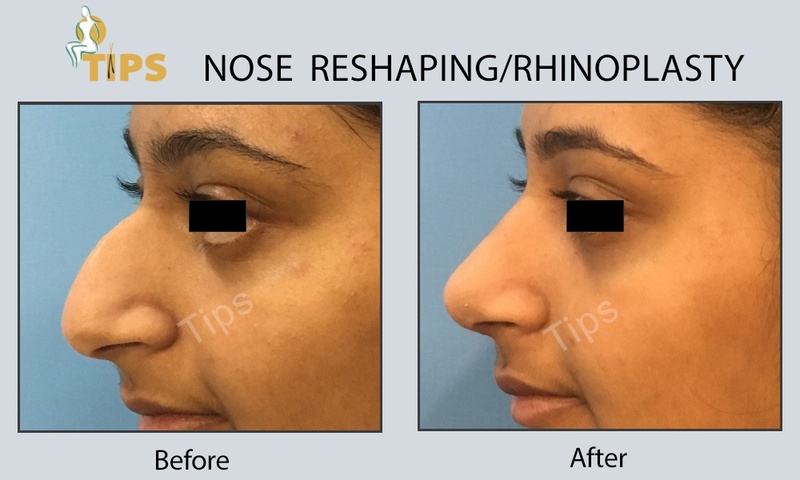 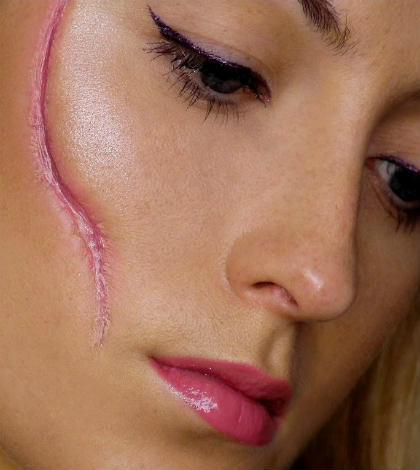 Cosmetic Surgery in Punjab: What to Look for? 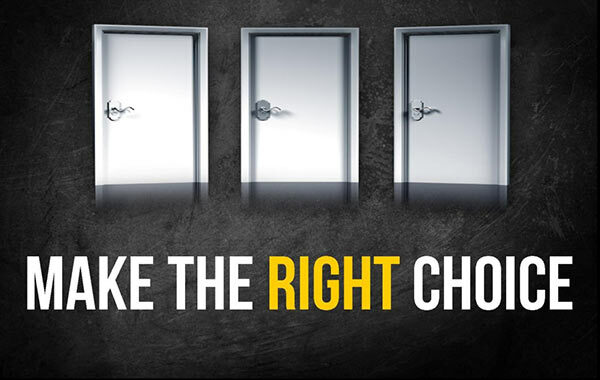 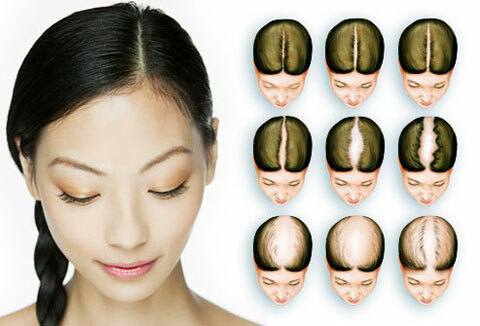 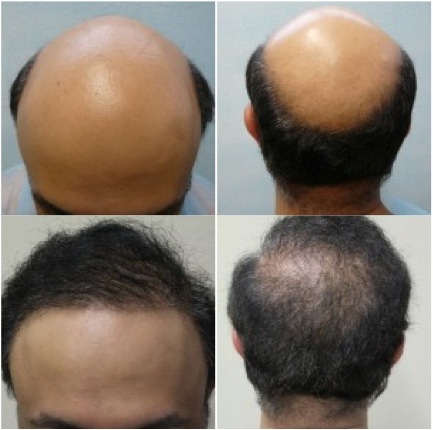 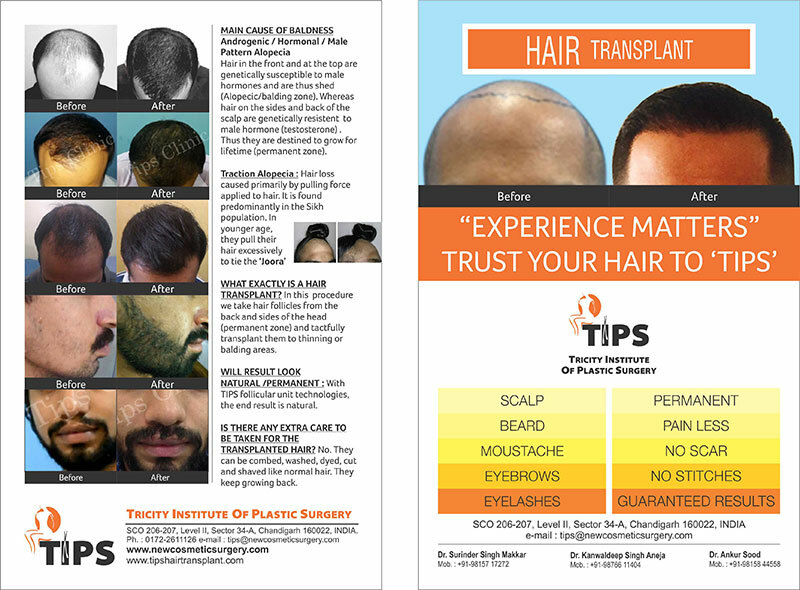 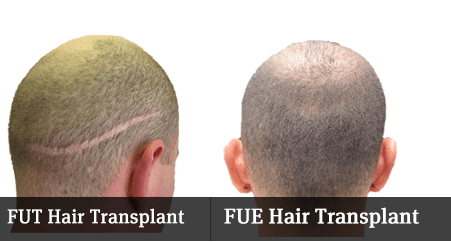 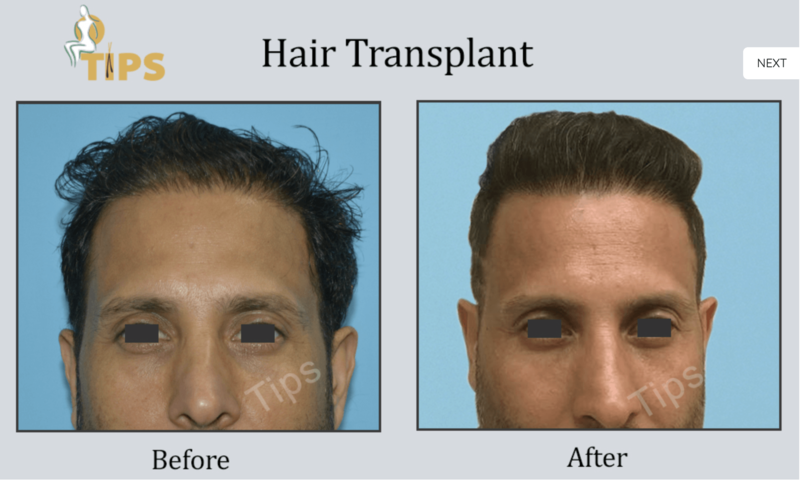 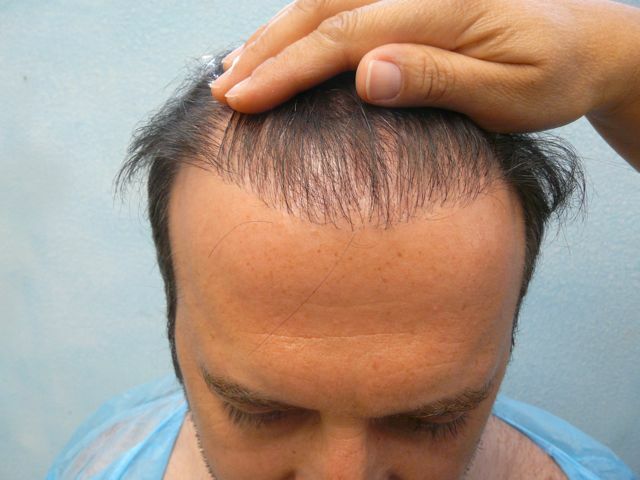 All about FUE hair transplant in Punjab: What advantages you get? 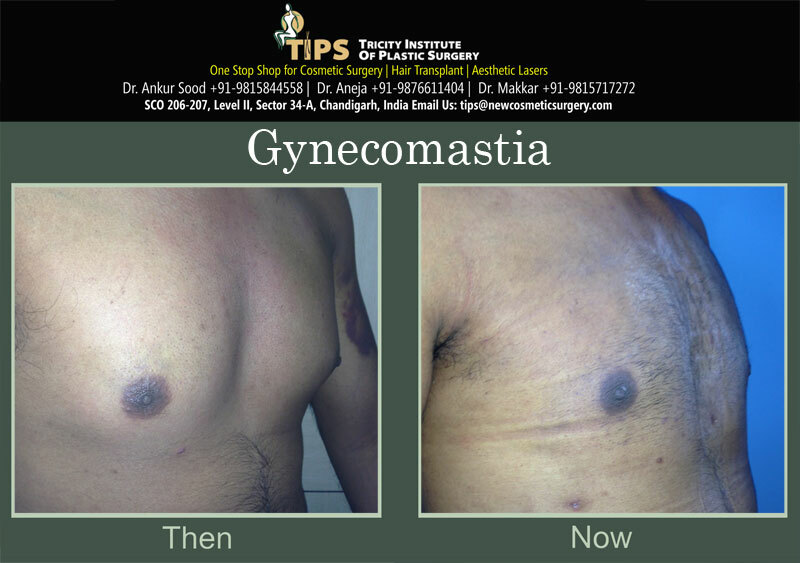 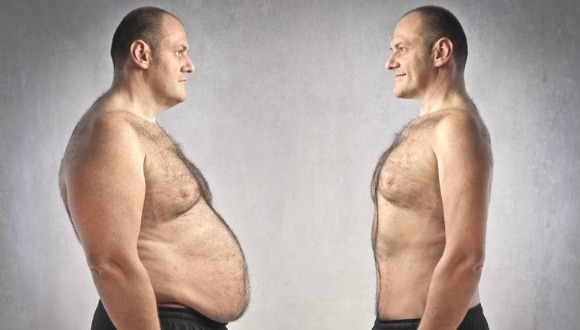 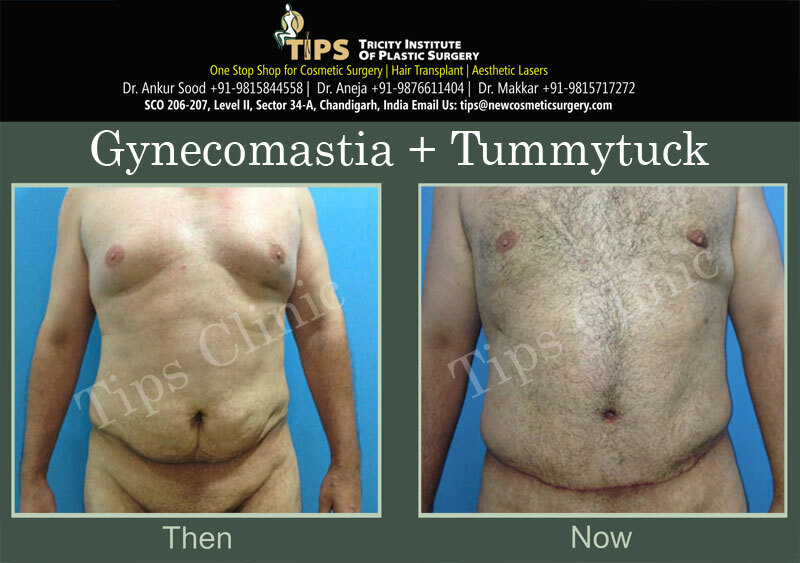 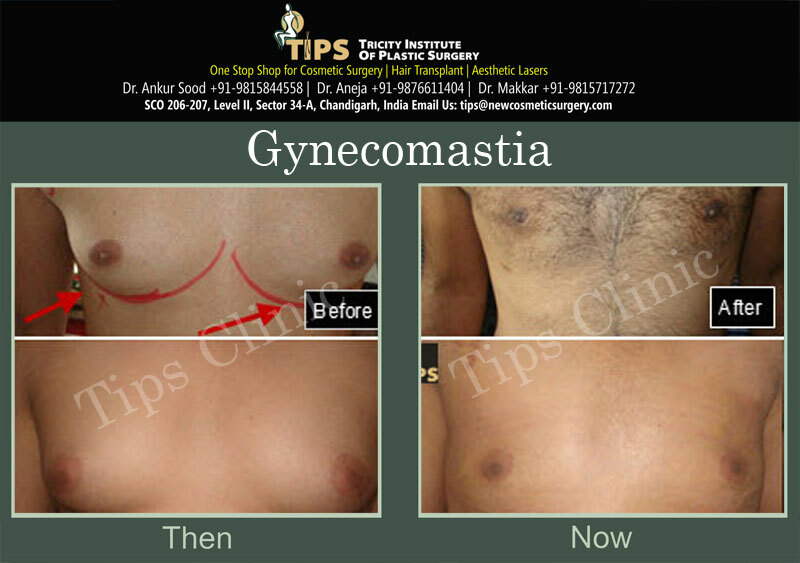 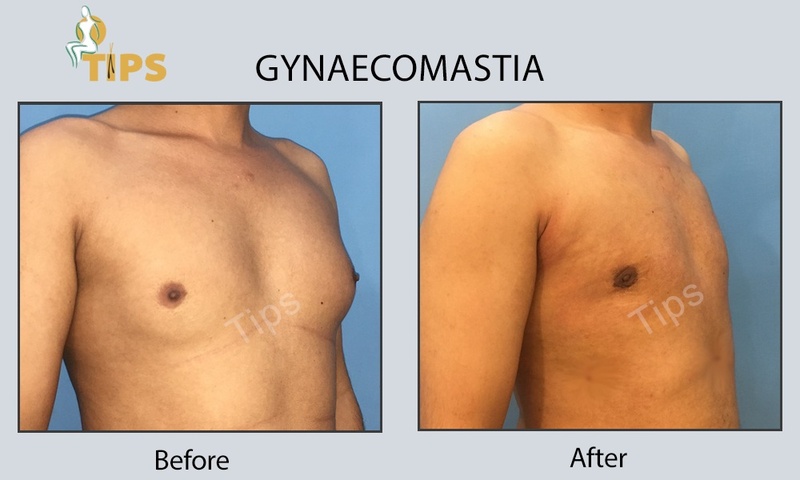 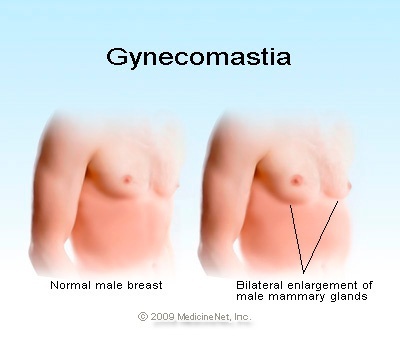 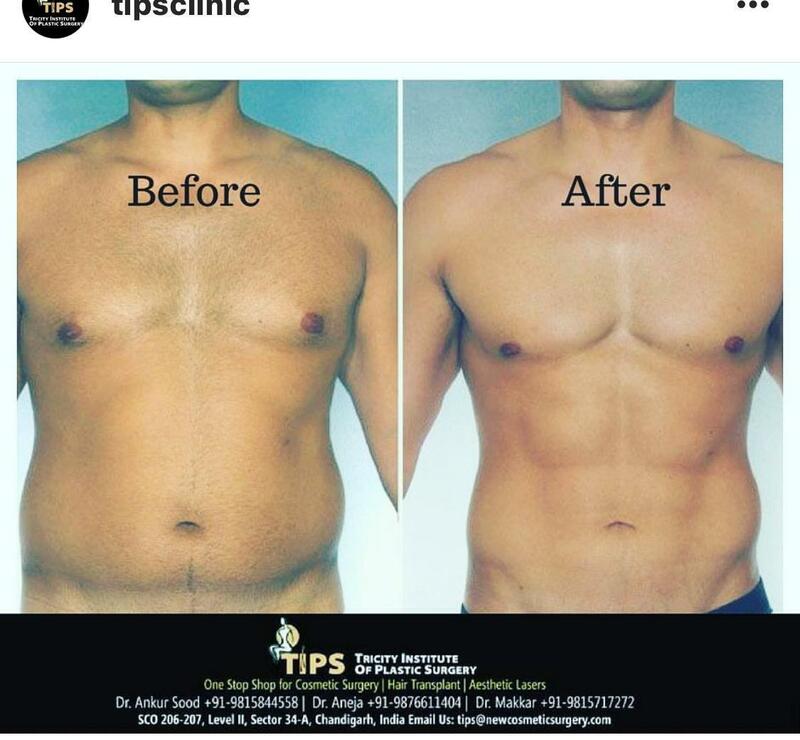 Are you suffering from Gynecomastia in Punjab?